Product categories of Child Paper Box, we are specialized manufacturers from China, Clear Plastic Children Shoe Box, Small Packaging Children Shoes Box suppliers/factory, wholesale high-quality products of Cardboard Children Shoe Box R & D and manufacturing, we have the perfect after-sales service and technical support. Look forward to your cooperation! Welcome to surf our luxury paper packages.We are good at manufacturing the shoes box. OUR company offers a variety of children's shoes boxes, covering children from different manufacturers shoebox pictures, pictures of different types of children's shoebox, user select appropriate child shoebox through product detail. 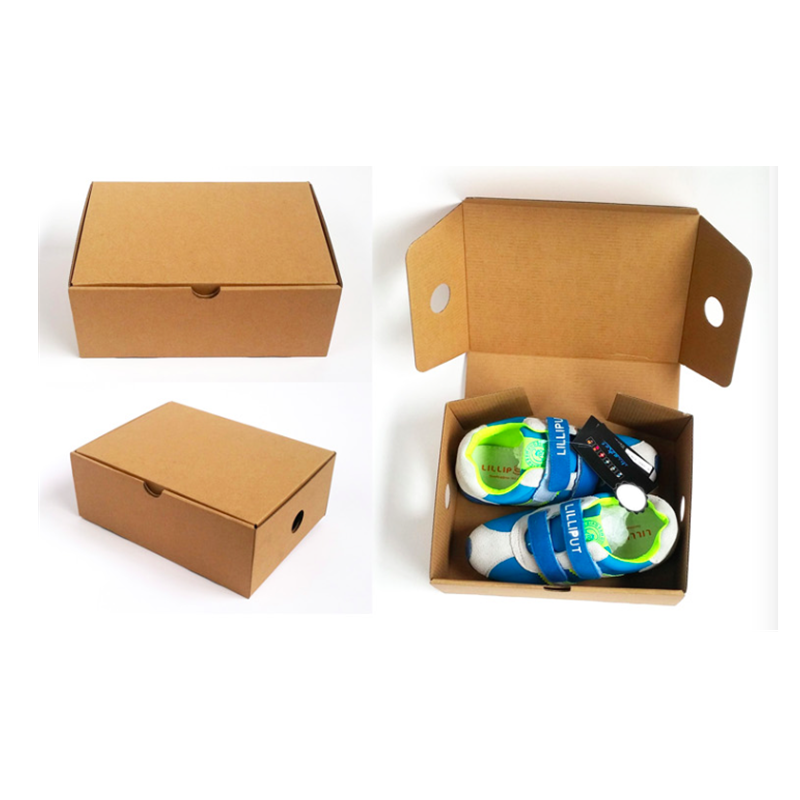 As you can see,this krown box materials are high quality kraft paper without any printing.It is the plane structure box and with the has the strong hardness for packing the shoes ans protect the shoes.Its size is 190x150x80mm.It is nice for baby shose displaying. 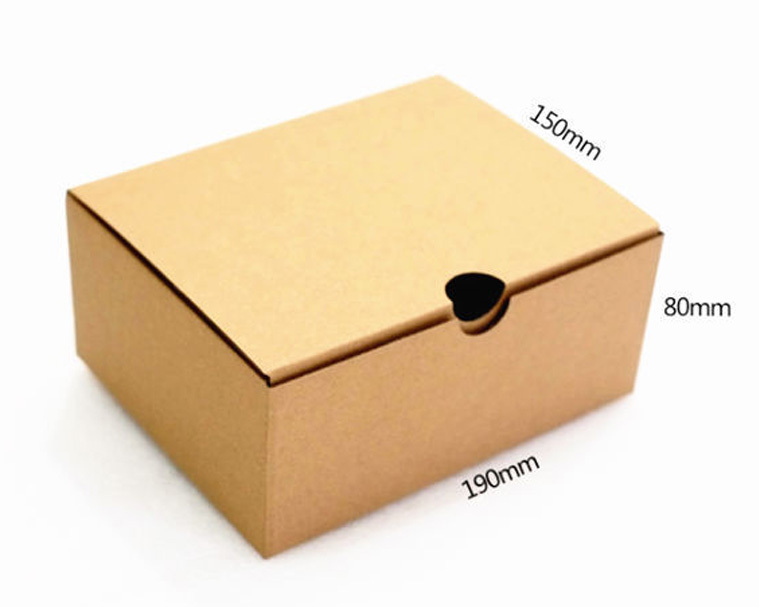 The box size is suitable for the children's shoes. The perfect material and hardness is good enough defend the shoes from damages when they wre transported.This kind of shoes box can bring the good protetation for the shoes. It has the nice die cuts and perfect tightness for transportation. We have many years experience for producing the paper boxes.Welcome to our childrens' shoes box trip!Wish you have a nice trip!